ARES member might interface with government or emergency personnel. These are collectively known as the "CORE 4" courses. 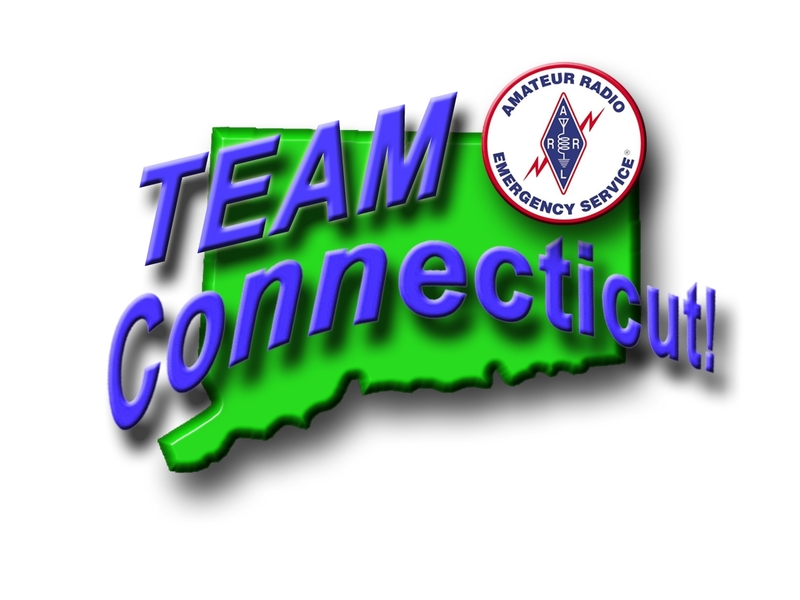 SKYWARN - Storm spotter classes are conducted by the National Weather Service. Red Cross - First Aid/CPR/AED classes and Emergency Preparedness information. Several new courses have been added to the FEMA site that are available free and online. There are also some courses that have been revised and may be worth taking over again. Many of these involve the various Emergency Support Functions (ESFs) and their relationship to the Incident Command System (ICS). For a complete list of these courses, click on the FEMA Training Site. 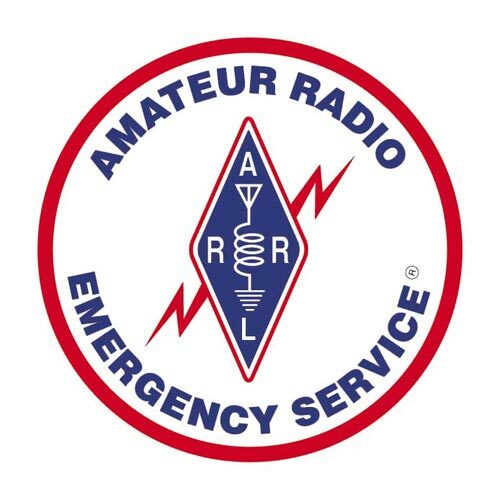 See the Membership Page for instructions on registering your completed training for ARES.